telling inspirational stories dealing with issues of conservation, travel, and wildlife filming. Peter’s fascinating stories have been thrilling and educating audiences across the country for years. 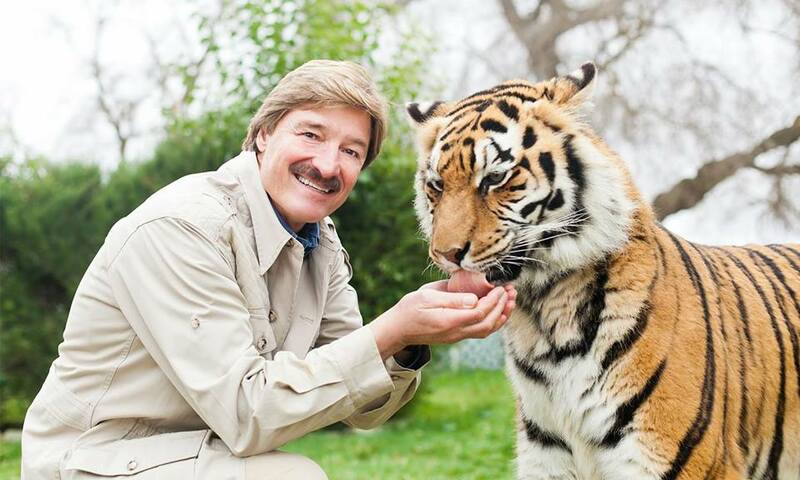 In his popular live presentations, Peter Gros (Original Mutual of Omaha’s Wild Kingdom) shares his exciting animal world, travel experiences and timeless tales. He highlights his many adventures with a mix of video clips and bloopers while introducing friendly exotic animals to audience members.